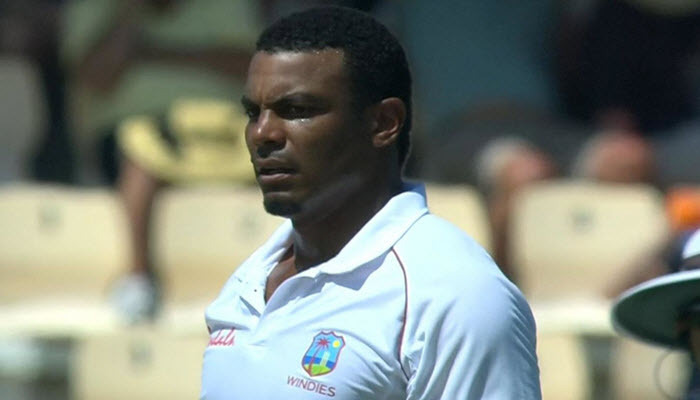 The fast bowler from the West Indies, Shannon Gabriel, has recently been handed by the ICC a four-game suspension due to his homophobic remark made at Joe Root during the Test in St Lucia. Gabriel plead guilty to this offence and was fined seventy-five percent of his fee and managed to receive 3 demerit points and that put him over the total points needed in terms of a ban. Shannon Gabriel was also charged with a Level 2 offence which falls under the ICC’s Code of Conduct article 2.13 which covers personal abuse. Once Gabriel accepted the charge, there was not the need to undergo formal hearinga with Jeff Crowe who was the match referee. Even though Gabriel didn’t form part of the original team for the first of several ODI matches against England, he was part of the lineup due to being the one who replaced Keemo Paul. 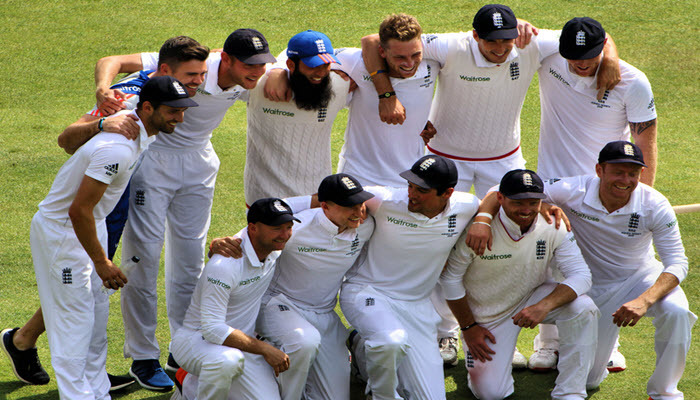 The Joe Root incident was handled by umpires on the field at the time it occurred, however Gabriel was only charged the next day following the widespread attention that the review of footage it received. Root stated towards the end that all comments on the field should stay on the field. However, he still received several praises for his stance which included the United Kingdom. equality charity Stonewall. Speaking to reporters before Gabriel’s ban occurred, Trevor Bayliss, the coach for England, repeated his outlook on stump microphones, stating that it should not be on off when deliveries occur. Sarfraz Ahmed also suffered a 4-game suspension when making a racist remark which was the television broadcast picked up. “I’ve said this plenty of times in the past, I’m not in favour of stump microphones and I won’t change my mind on this matter,” he said. “If microphones on stumps were available a couple of years ago, there would have been plenty of players in trouble as well. Gabriel previously received 3 demerit point during April of 2017 for physical contact with Sarfraz Ahmed, and received another 2 in November of 2018 when he interfered with Imrul Kayes. When he accumulated over 4 points, he was banned for the test that followed in Dhaka. He currently has 8 points to his name within 2 years, converting to a total of 4 suspension points. This essentially means that he is banned from 2 Tests or 4 limited overs when it comes to internationals. 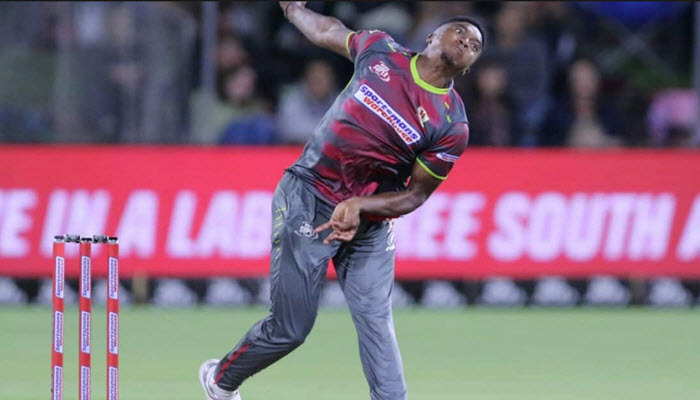 Lutho Sipamla, a 20-year-old seamer from South Africa, managed to make his international debut during the second T20 International match against Pakistan. He has credited his experience while playing under de Villiers in the MSL as a life-altering one. Although the Tshwane Spartans struggled during their campaign, Lutho Sipamla consistently shined at the top of the innings as well as during the death of his team. This is where he gained irreplaceable experience from his world-renowned captain every step of the way while attracting the attention of several national selectors. Sipamla managed to find the experience of making his debut in international cricket “impeccable”, and stated that words were insufficient to describe his feelings during his match on Sunday while playing in front of a jam-packed crowd at Wanderers stadium where the top-ranked T20 side in the world was defeated by South Africa to clinch a dominant lead in the 3-match series. Sipamla didn’t take any wickets during his first international game, but he did manage to look the part as he reined in the batsmen from Pakistan following an explosive start. Sipamla was brought on after Babar Azam accumulated 30 runs from just two overs, Sipamla managed to only give away a total of 5 singles in his debut over which was followed up by an impressive 3 dot balls to Babar. Faced with a batsman who had an imperious mood on a noticeably dry pitch, Sipamla reduced his pace and simply cut the ball while varying his lengths. The captain of the day, David Miller, required someone that could regain control and Sipamla certainly assisted in that regard as he brought South Africa back into the match during the middle overs. Let’s hope he plays another match before the series comes to an end.